I've got one P-lip, and it's an old one so it's a little different than the modern ones. It's easy to clean and I can tell no difference, really, between it and my other pipes. I doubt I'll get another either way. I bought a Peterson on line with bad pics (have scored some great stuff that way), it came in with a P-Lip....I tried it for a while but didn't care for how it fit my teeth in a clinch so I sold it. Most likely won't buy another. Works pretty good if you have dentures. Otherwise, I don't think it makes that much of a difference. I decided I’m going to hold off. I have a bad case of PAD and need to learn to be content. I have three pipes that I think are really cool and I’m going to spend a few months getting to know them. I have never had a P-lip because I think they look phallic, so I can't tell you anything about the merits or demerits of how they function. I just don't want to put one in my mouth based on how they look. That's my personal take on them. 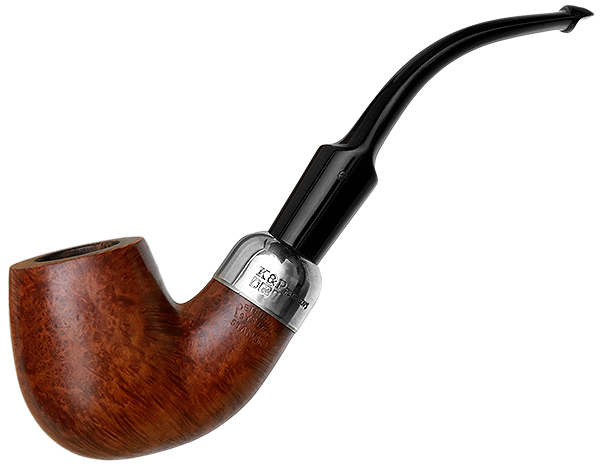 I'll admit that the look of a pipe is really important to me. 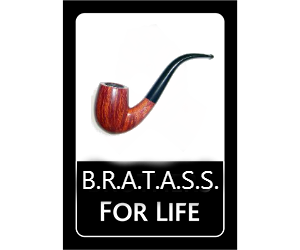 If I don't like the way a pipe looks, regardless of how it functions, I most likely would never smoke it. The P-lip is crap, unless you like the roof of your mouth and upper gums scorched. I've told you already. Middleton Cherry in a P-Lip is Bakkytown's version of stuffing a lit acetylene welding torch in yer yap. A P-lip can work nicely as long as the draw is open. 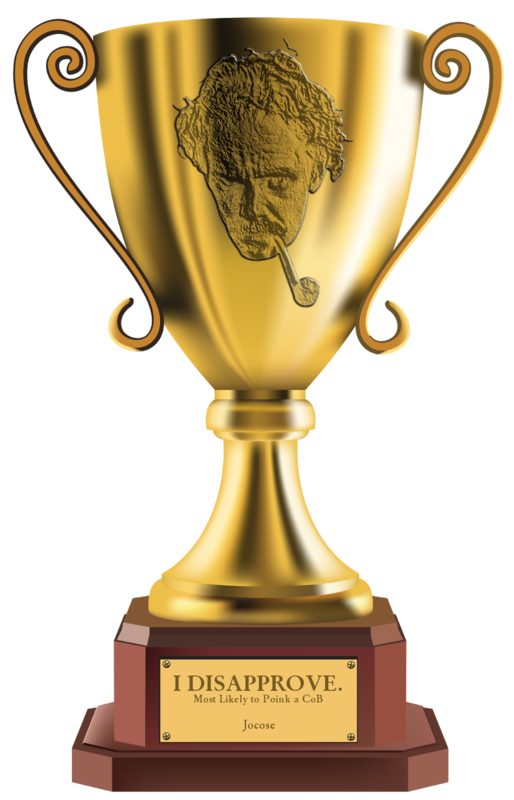 I've experienced P-lips that were tight, perhaps by design, which contributed to some awful smokes. Combine a tight P-lip with a draft hole that's drilled high ( not unusual for Petersons) and you have a prescription for disaster. Opening up a P-lip is not easy, I would think. Much easier to do with a fishtail stem. Fred S - I miss Rusty too. He certainly knew beans from borscht when it came to pipes, tobaccos and much more. He had several Pete systems including a huge bent house pipe. All had P-lips if I'm not mistaken. Would have liked Rusty to weigh in on this. I have p-lip pipes I adore and some that I merely find neutral, no better nor worse than a fishtail. With some, like my XL90 and my 80s, i find that little extra bend makes it a little more difficult to run a pipe cleaner through them. In the end, you just have to try one. If I'm not mistaken, if it turns out you just hate p-lips, with a system pipe, you can get a replacement stem at a reasonable price, so to my mind, your only real risk is the price of a stem. I like my Petersons. My 306 smokes as well as anything else I own, including the Upshall and the Tilsheads, despite a more restricted draw. I have no idea why this should be so, but it is.